To be held the 16th September 2018, the running festival offers something for everyone; from a full marathon to a family walk (prams welcome!) over the stunning Sydney Harbour Bridge. Not for the faint-hearted, this track is not only challenging but passes some of Sydney's most spectacular and historic landmarks including the Harbour Bridge and Opera House. For athletes who are looking for their next marathon challenge, take the next step and enter the half marathon while enjoying some of Sydney’s best views. 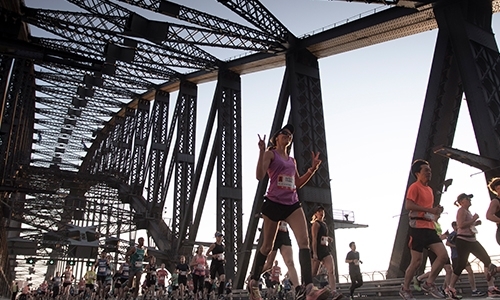 Hop, skip, jump, walk or run over the Harbour Bridge to the Opera House in this fun event for people of all fitness levels. 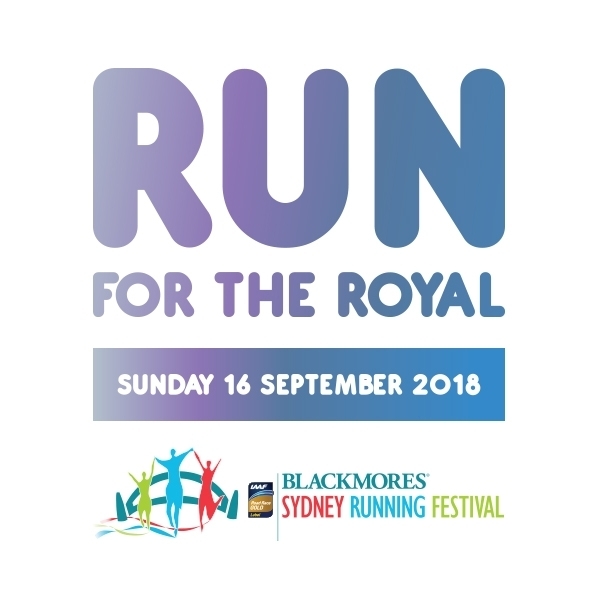 By running for The Royal you will contribute to funding life-saving equipment, ground-breaking research and world-class programs at The Royal Hospital for Women, Randwick. 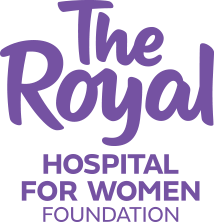 Your fundraising efforts for us will not go unnoticed - in fact, if you raise over $500 for The Royal Hospital for Women Foundation, you will run for free! To register yourself, family, friends or colleagues for this iconic event, register here and start fundraising today! 02 9382 6720. We’re here to help you help us.